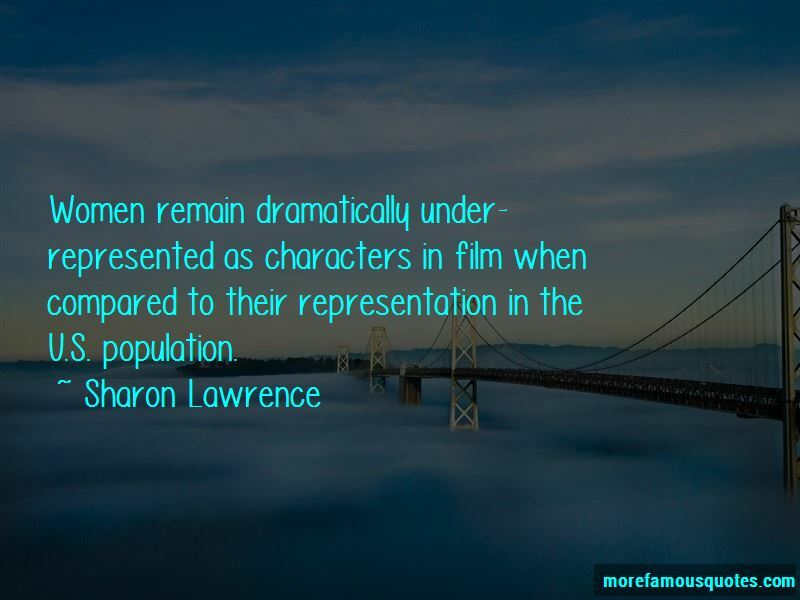 Enjoy the top 17 famous quotes, sayings and quotations by Sharon Lawrence. I was interested in working on a show that was driven by women. My interest in Women in Film came from attending the Crystal Awards in 1998 where Meryl Streep and producers Gale Anne Hurd and Lucy Fisher were honored with the annual award. My problem is: as a singer and a dancer, if I get it in my body one way, it is harder for me to be open to something new - to something else; to something that is really organically connected to the piece and not just to my perception of it. I'm somebody who takes risks, for better or worse. Fortunately, most of them have been for the better! Want to see more pictures of Sharon Lawrence quotes? 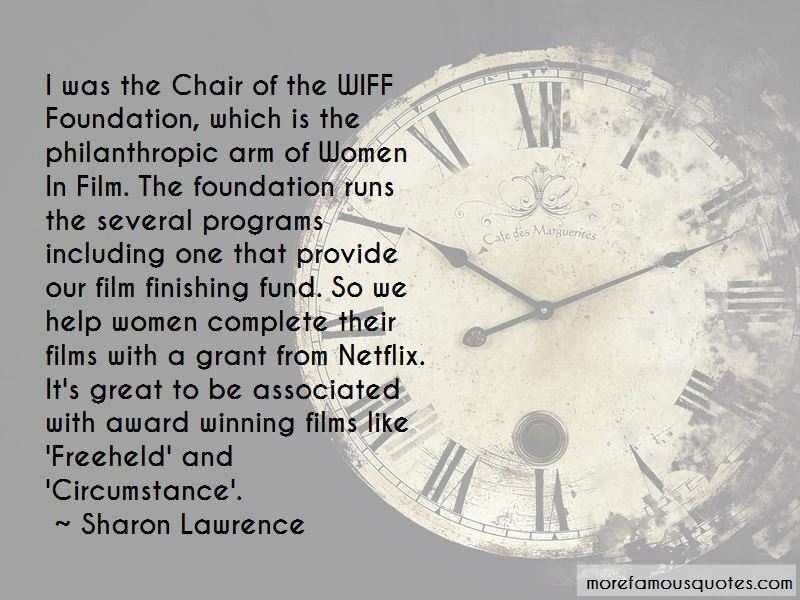 Click on image of Sharon Lawrence quotes to view full size.